Giving is An Act of Kindness. What makes us unique is our community. The Harvey School has a rich legacy of generations of alumni and parents giving generously so that our community may continue to flourish and our facilities match the quality of a Harvey education. Every and any size gift to Harvey supports this important work as we continue the tradition of giving for generations of students to come. Every year, the Annual Fund drive raises funds to support daily operations, support our teachers and academic program, and provide tuition assistance for students. Welcoming a new vision for our campus, The Weil House and Barn will be transformed into a welcoming stop for all families and visitors when they arrive on campus. 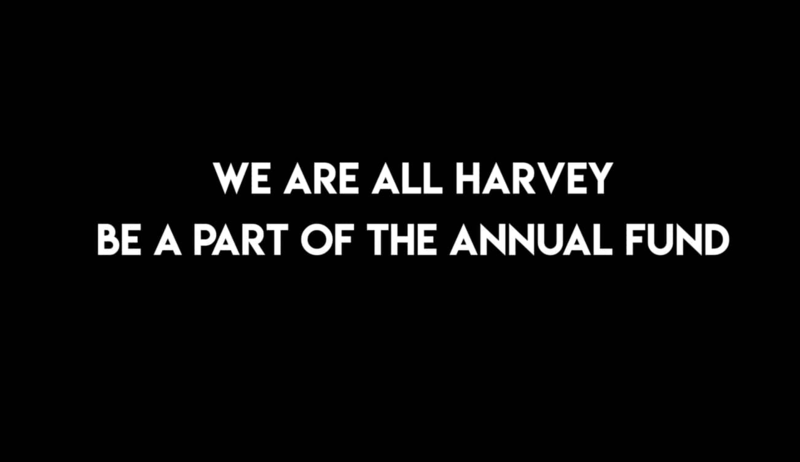 Contributing to Harvey's endowment is "the gift that keeps on giving." It is a vital resource and supports a variety of purposes within the school's operating budget. For more than a century, The Harvey School has been providing an exceptional educational experience to a diverse group of students. Committed to small class sizes with individualized instruction, our teachers bring an unparalleled passion into the classroom that challenges each child to reach his or her highest potential. There are many ways to support our students, faculty, programs, and campus.